France is without doubt one of Chaletfinder's most sought after destinations and it is no surprise considering our unparalleled selection of ski lodges and catered ski chalets. France, in particular, boasts skiing and snowboarding accommodation that is simply beyond compare in terms of luxury and breathtaking locations. The skiing in France is absolutely sensational and the abundance of luxury catered French ski chalets makes it the perfect destination for any group size or skiing ability. 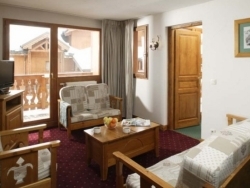 Comfort - You are sure to have a much more relaxing time if you opt for catered ski chalets. 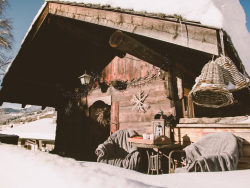 France is famed for the quality of its hospitality and when you pick a catered ski chalet, you are likely to enjoy such benefits as breakfast, evening meals, wine, snacks and other such luxuries. 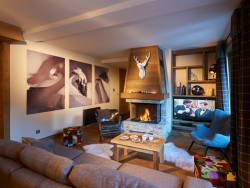 Style - Once you've had a rewarding day out on the pistes, you will want to relax and unwind in a stylish catered ski chalet without the worry of cooking, cleaning or any chores whatsoever. 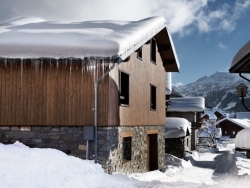 Chaletfinder is delighted to offer a fantastic array of luxury catered ski chalets in France. 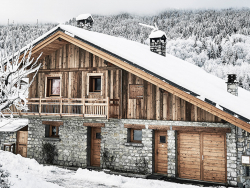 Chaletfinder really does offer the very best selection on the web when it comes to ski chalets. 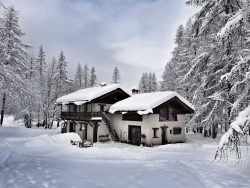 Catered ski chalet breaks in France are our most popular and we are confident of finding the perfect ski accommodation in France for you - Just take a look around our website or give us a call on +44 (0) 161 408 0441 today. 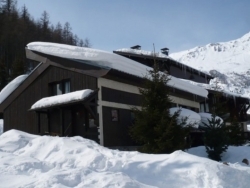 [short_description] => 3 bedroomed chalet with ensuites, surrounded by cross country ski trails at the entrance to the Vanoise National Park. Fantastic cuisine by pro chef. 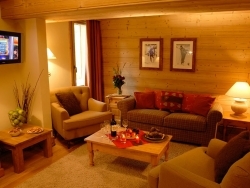 3 bedroomed chalet with ensuites, surrounded by cross country ski trails at the entrance to the Vanoise National Park. Fantastic cuisine by pro chef. [short_description] => Perfect for families looking for a home from home feel. Perfect for families looking for a home from home feel.